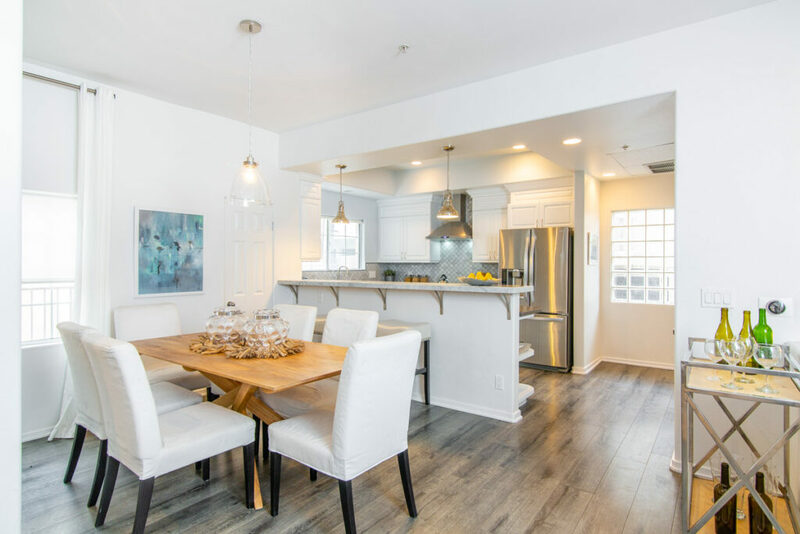 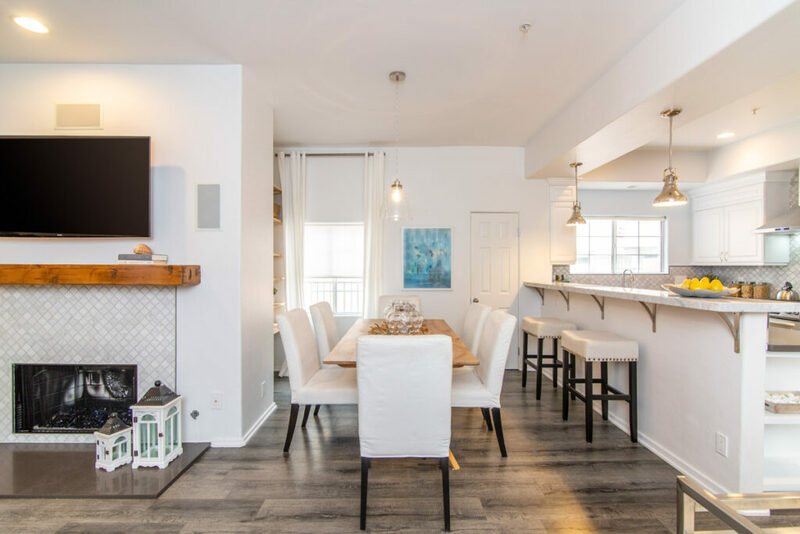 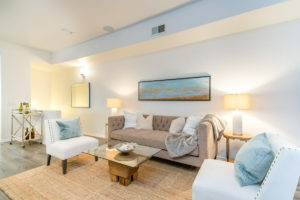 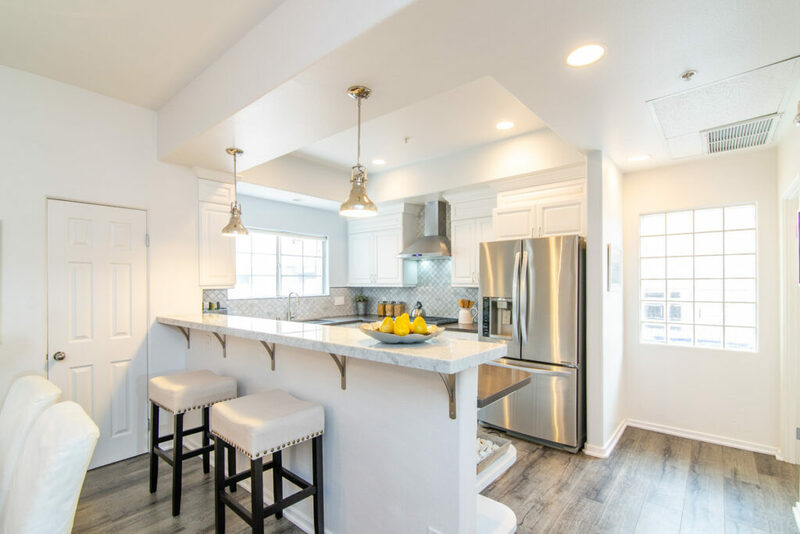 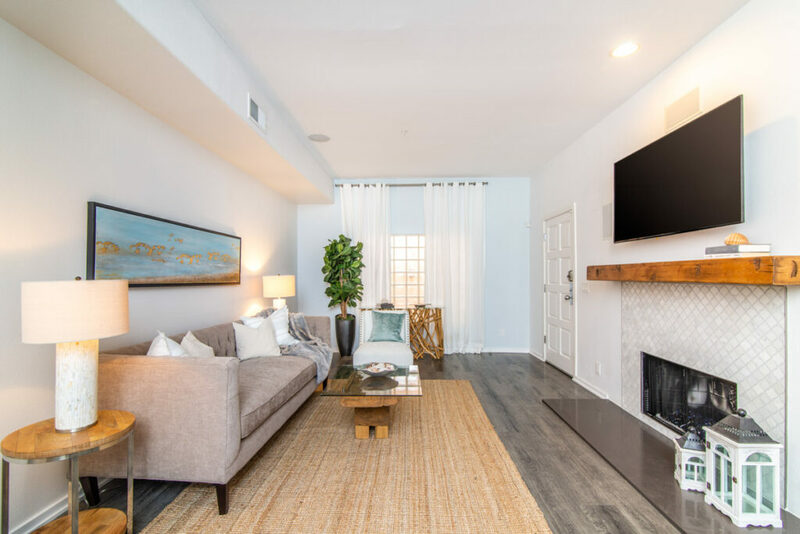 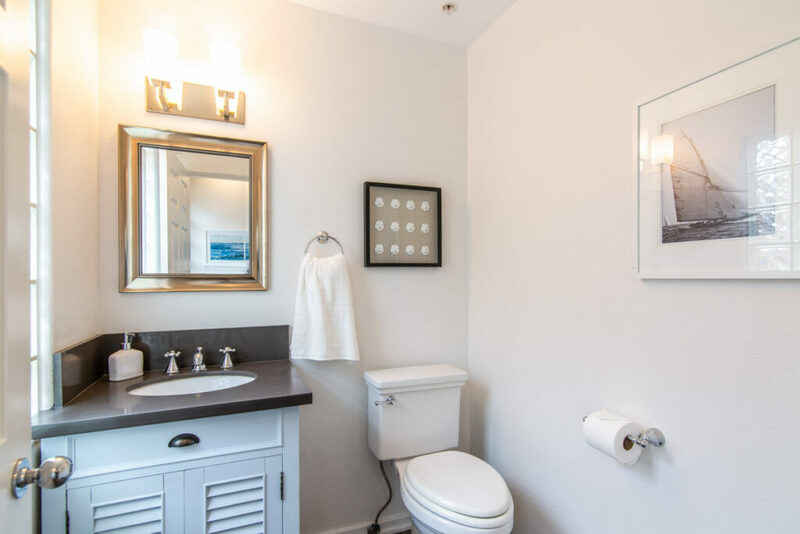 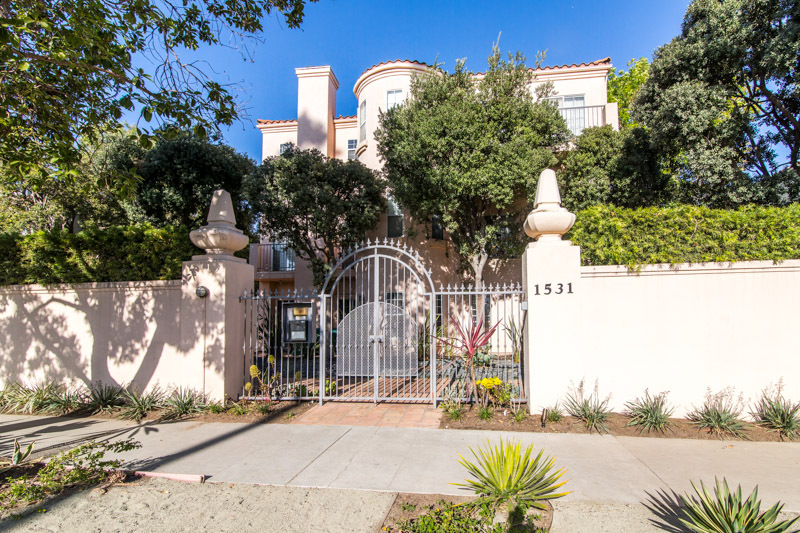 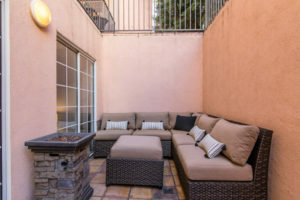 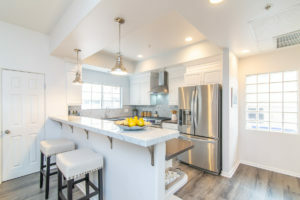 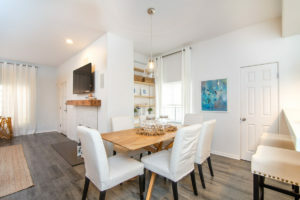 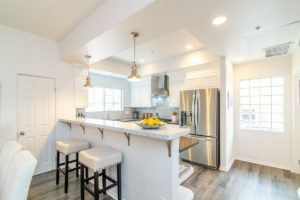 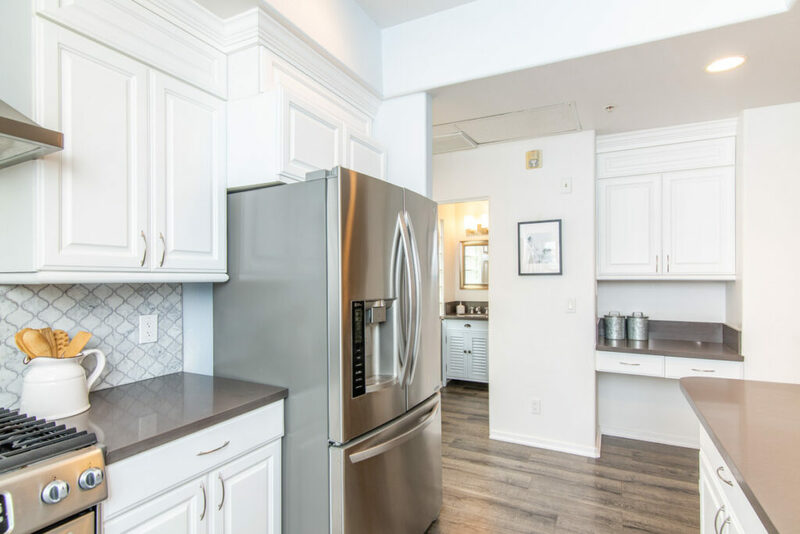 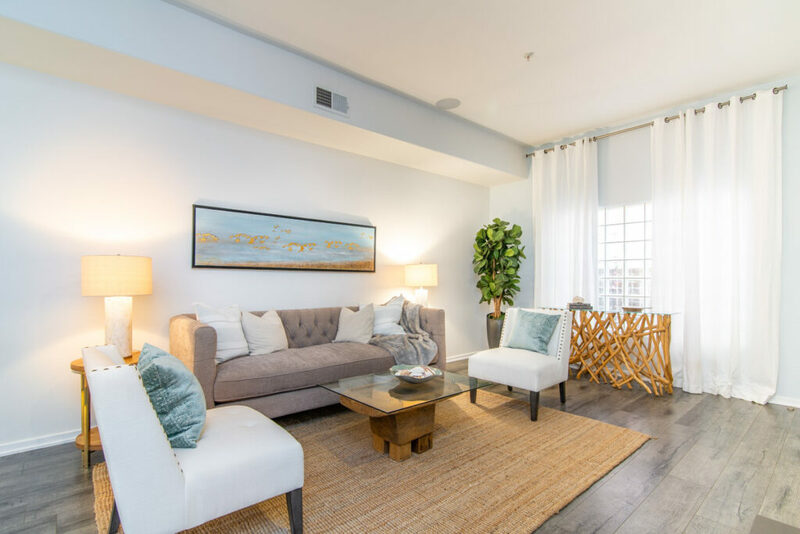 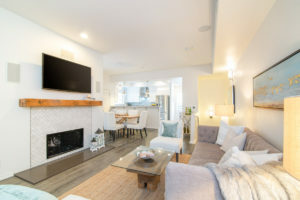 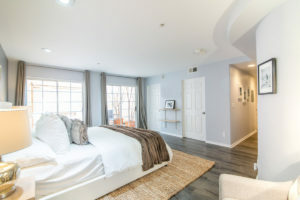 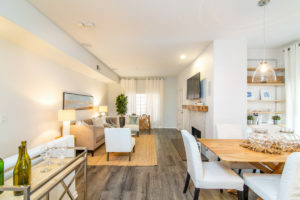 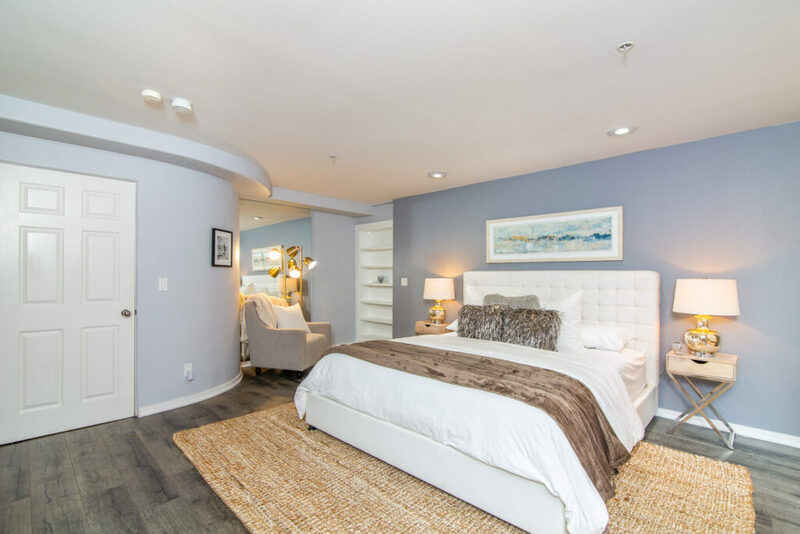 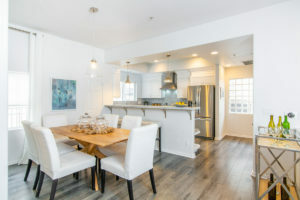 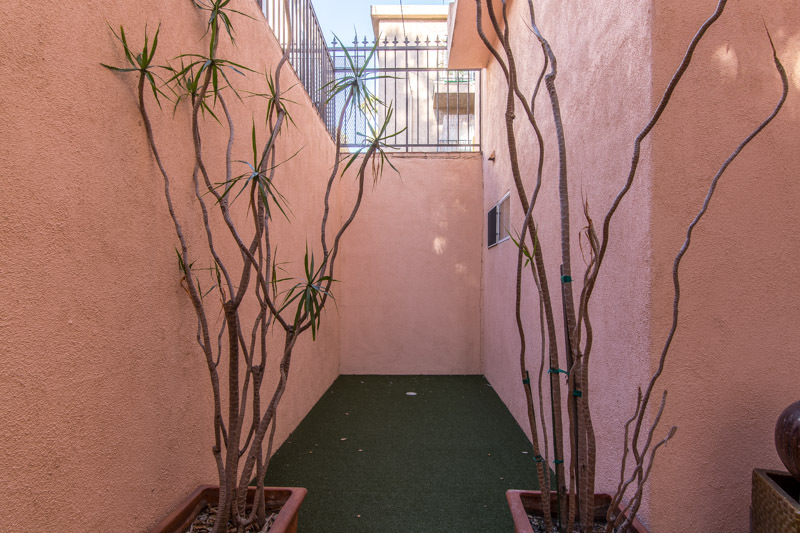 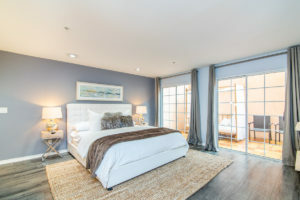 Gorgeous remodel of this huge 1 bedroom/1.5 bath townhouse located just steps to shops, restaurants, coffee & the Expo line. 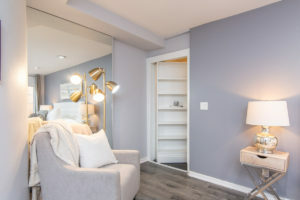 At over 1,100 sq feet on 2 levels, this condo feels like a home! 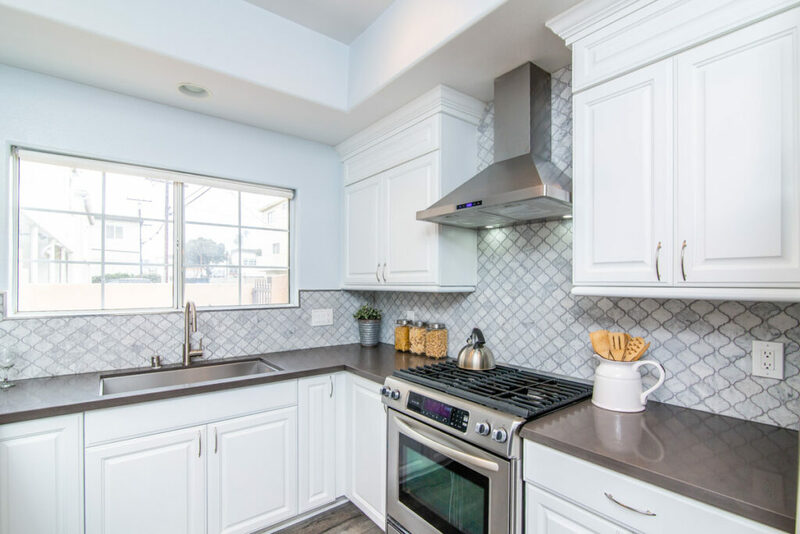 It was extensively remodeled & features a new kitchen w quartz counters, a Moroccan tile marble backsplash & stainless steel appliances. Sleek wide-plank laminate hardwood flooring & new paint throughout. 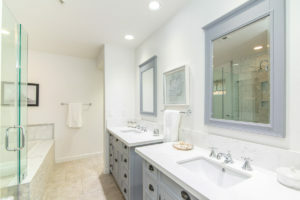 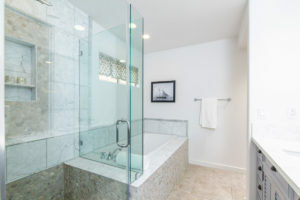 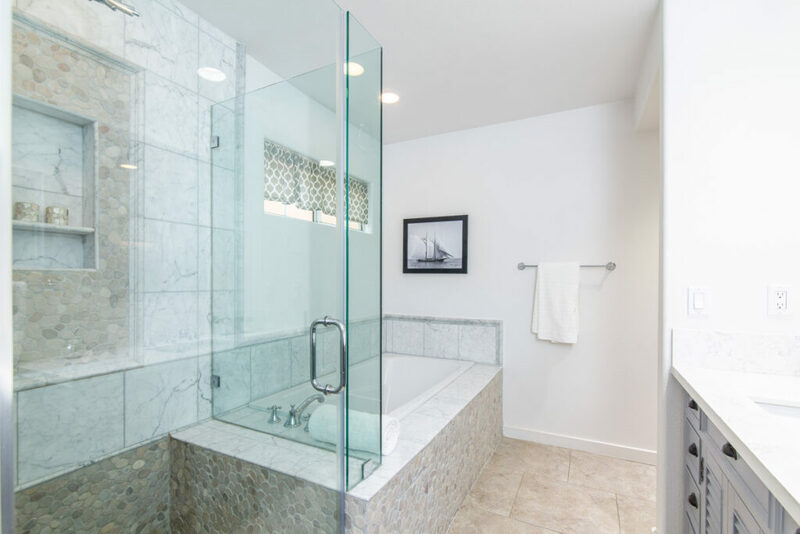 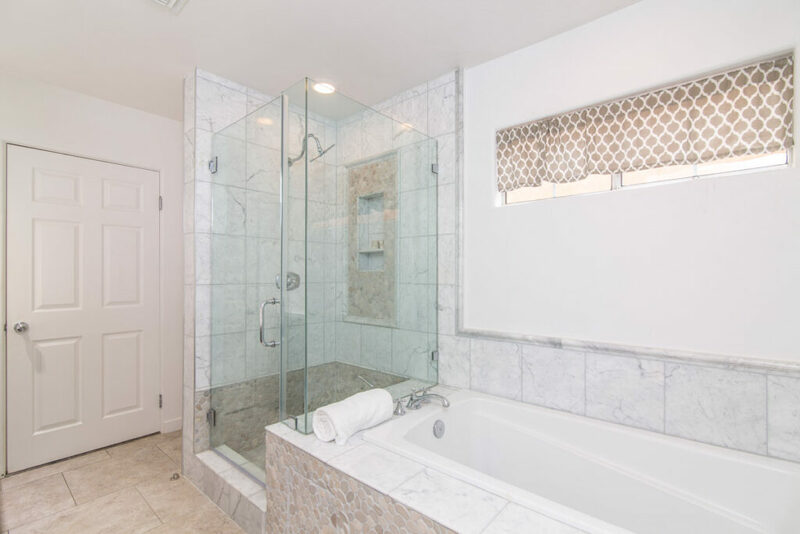 Both baths stylishly re-done, the master with double-sinks and separate vanities, a glass-enclosed shower and deep soaking tub. 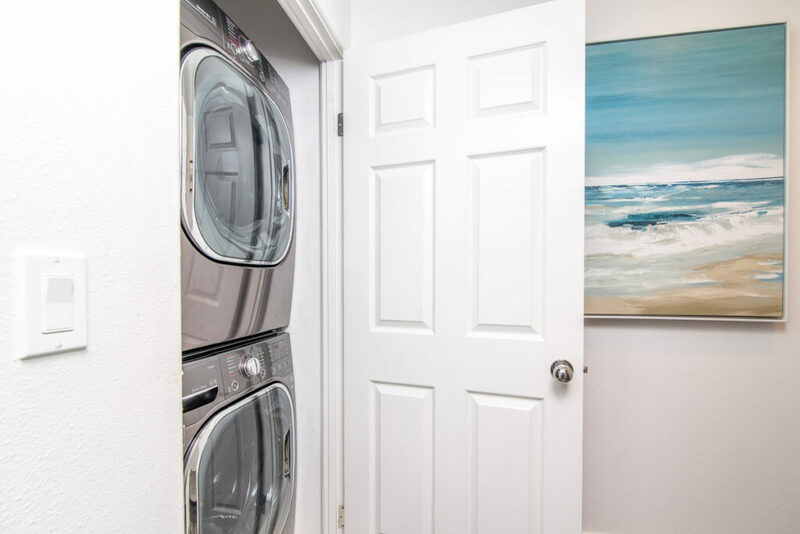 The master bedroom has ample storage including 2 walk-in closets plus linen storage in the bathroom. 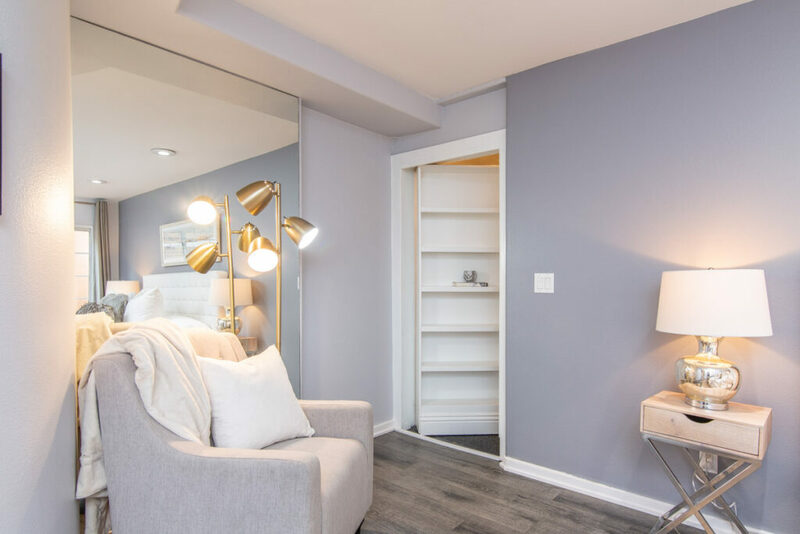 A genius design solution hides direct access to the 2-car side-by-side parking behind a movable, functional bookcase. 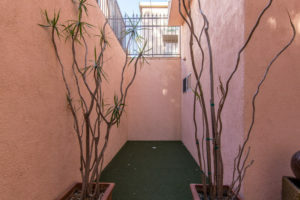 Extra-large patio off master. Central HVAC, Nest thermostat, & inside laundry. 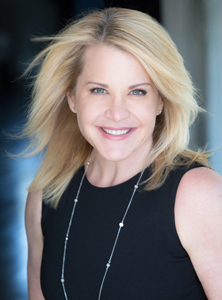 This is the perfect spot to leave your car at home, hop on over for dinner at the Buffalo Club, drinks at the Bodega Wine Bar, and a late-night cupcake at Swingers.